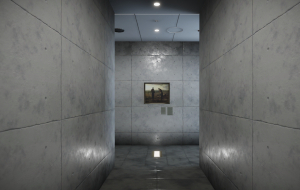 I'm a Unity Developer and 3D Artist based in the United Kingdom. I've had a huge passion for video games since the C64 and since discovering Valve's Hammer Editor I've not stopped creating my own games and real time experiences. 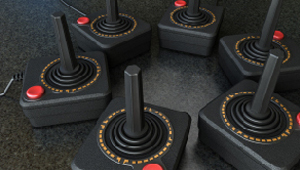 In 2004 I started a [BA] Games Design course at the University of Wolverhampton and by the time I had finished I had turned a hobby into a prospective career. Since 2009 have been using these skills to create training and simulation applications as well as serious games for a variety of clients. See below for more info on my skills and past work. I have spent a number of years applying my creative skills and technical knowledge to creating immersive real time experiences. 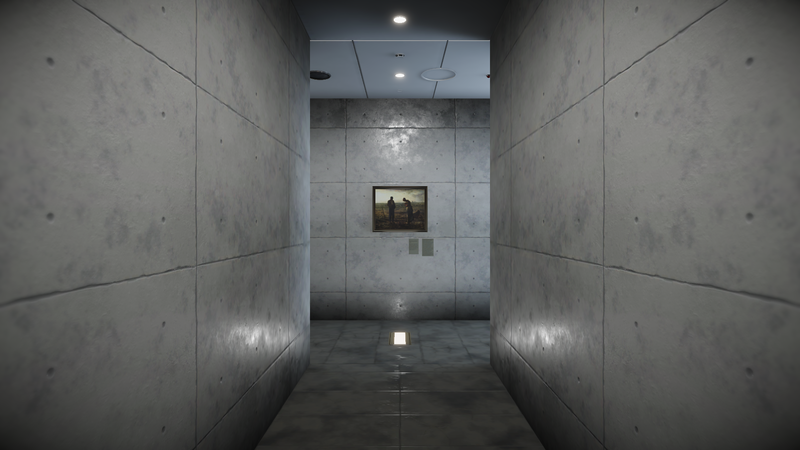 I have a strong ability to recreate real world objects and environments. This has been incredilbly beneficial for my work for training and simulation projects. You can find below a limited selection of my work below. 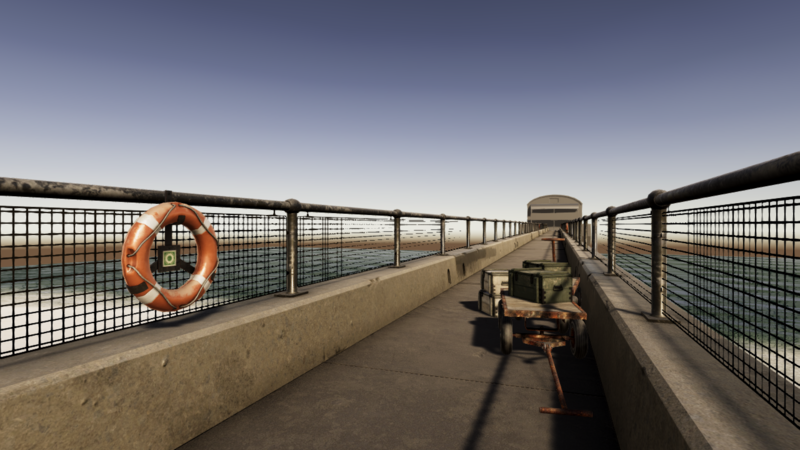 An example of models created for environments. 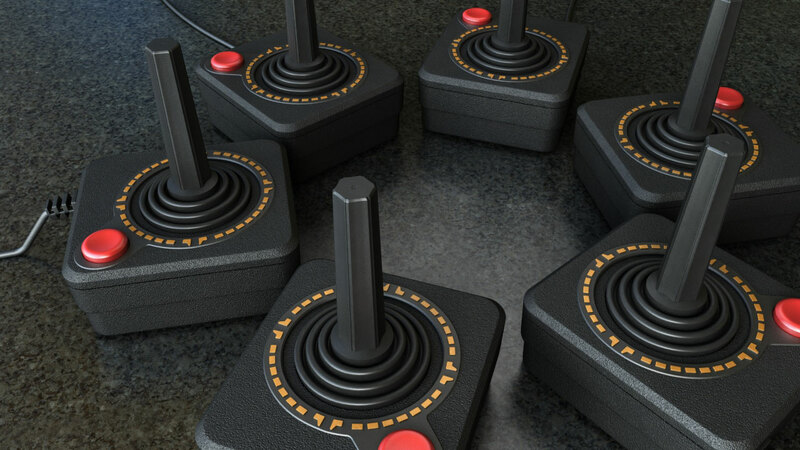 Retro controller rendered using Mental Ray. 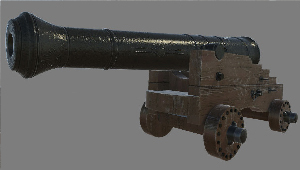 Game Asset modelled from concept art. Flight Deck Officer training system built in Ogre 3D. 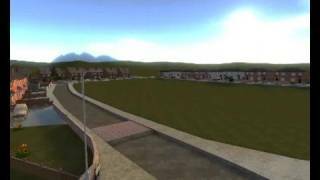 Virtual Flythrough of Birmingham Ormistan Academy. 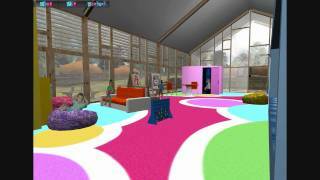 Virtual flythrough of a proposed community centre. 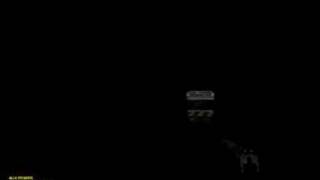 Pre-rendered video demonstration of traffic enforcement equipment. Serious Game made with the Source Engine. A GCSE Science themed serious game made using the Source Engine. My style of modelling leans towards realism and this has helped in creating graphics for use in training and simulation applications. 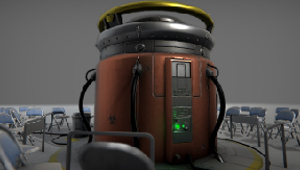 An Example of hard surface modelling. 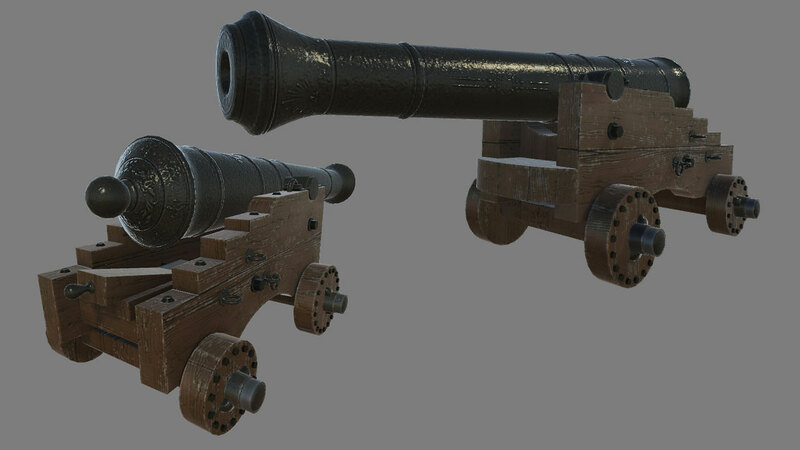 This cannon and Wagon were built in 3DS Max and textured using Illustrator, Photoshop and Quixel Suite. 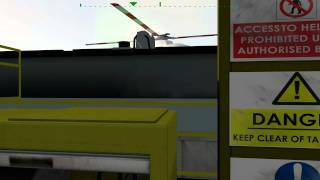 While at SEA I was heavily involved in creating 3D Models for their Flight Deck Officer Training System used by Eurocopter for Oil and Gas environments. The system was built using Ogre 3D. 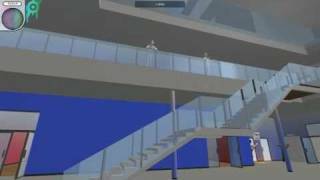 Much like the Play Virtual Fly-through, I created a Unity scene from CAD drawings of a new academic building in Birmingham. The scene was built for web browser deployment and gave users the opportunity to explore and familiarise themselves with the new building. 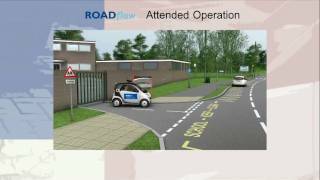 While at engineering company SEA I was responsible for creating a variety of promotional and demonstration videos such as this one built in 2010 for a traffic enforcement system dubbed the 'Beast of Basildon'. 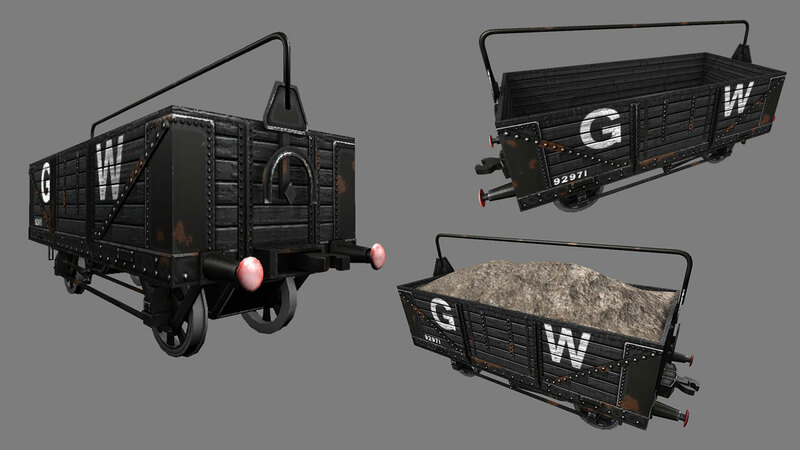 The models were built and animated in 3DS Max and edited in Adobe Premiere. For My Space on the Tibby I was asked to recreate an area of land within a residential area using OS data and photos. 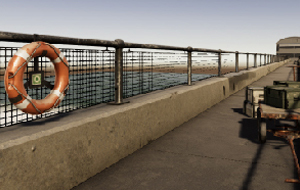 The created 3DS Max built models were used in a Source Engine mod in which community members could explore. The project won the “most innovative use of geographic information” Ordnance Survey Award in 2008. 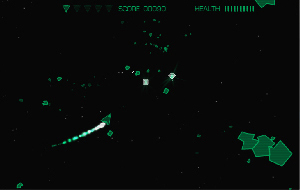 DoomEd is a serious game I helped build using the Source Engine while studying at University. It is set in a disused London Underground station and helps GCSE students learn fundamental science lessons. I took a storyboard developed by DESQ and created the HL2 mod for it. Send me a message or connect via social media.